Are you looking to learn everything you can about Ruby so you can become an awesome Ruby developer that is happy & proud of his work? Click the button below now to join the newsletter so you can get my best content to help you improve your Ruby skills! Which Ruby IDE Should You Use? 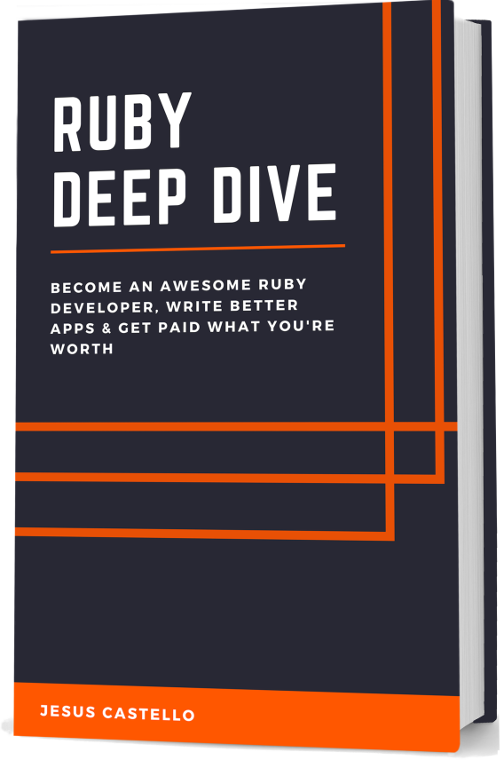 Super Charge Your Ruby Skills With This Ruby Book!